Description: Early Bird was woven with an extremely thin Merino yarn. 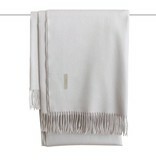 This superfine Merino wool is first woven into a delicate throw. 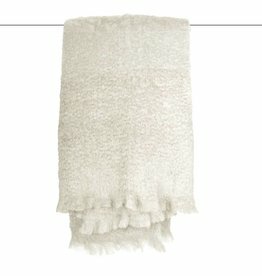 After weaving, the product gets a cashmere finish, giving it a silk-like shine, and an incredible softness. 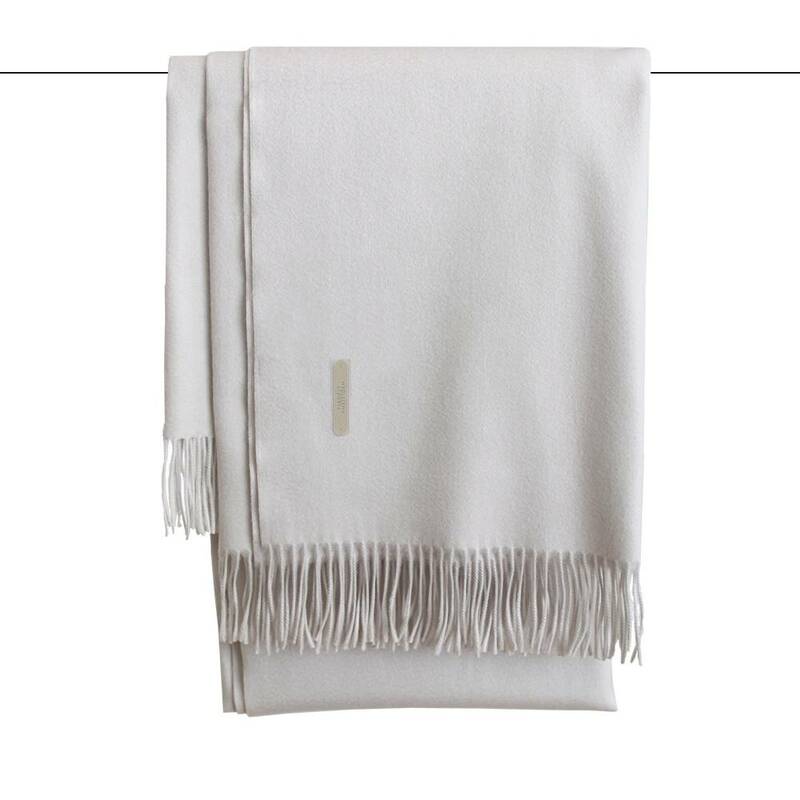 The fringes add even more detail to this simple yet elegant classic. Finished with light fringes and our logo in the front corner. 130x200 cm. Available in 6 wonderful colors. Made in Europe.